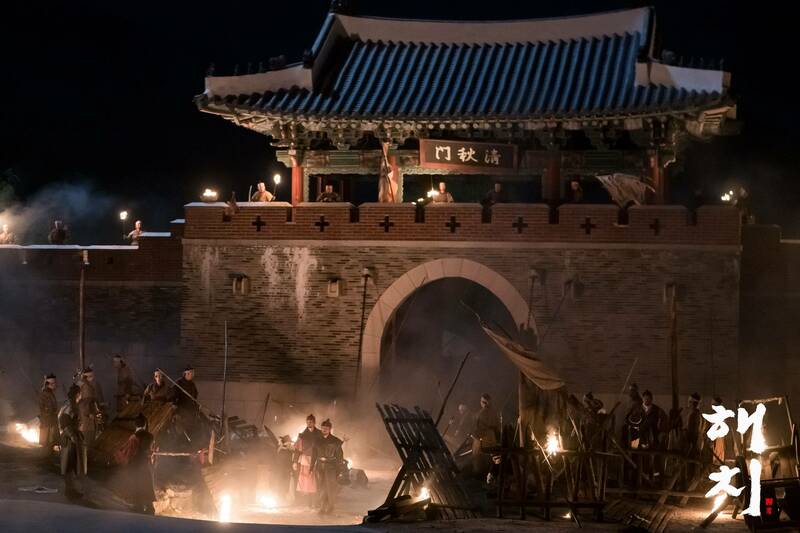 The drama "Haechi" revolves around three characters. 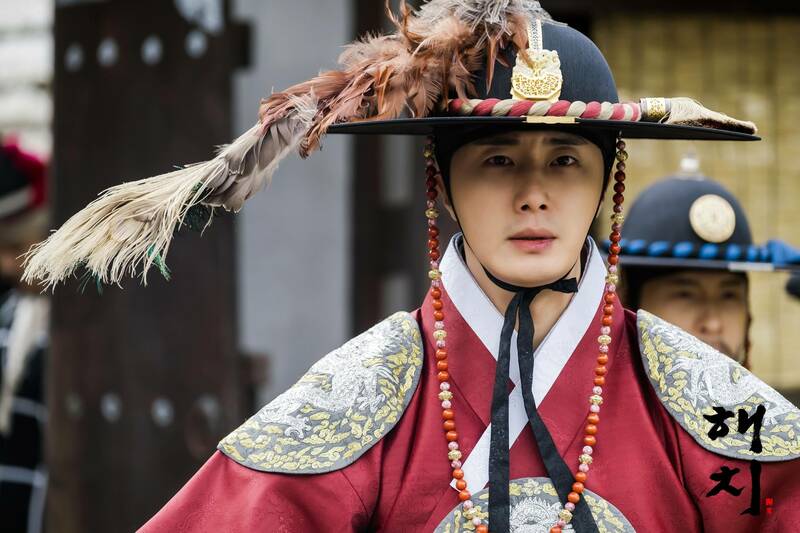 Prince Yeoning was born to a musuri, a female slave in charge of menial house chores. 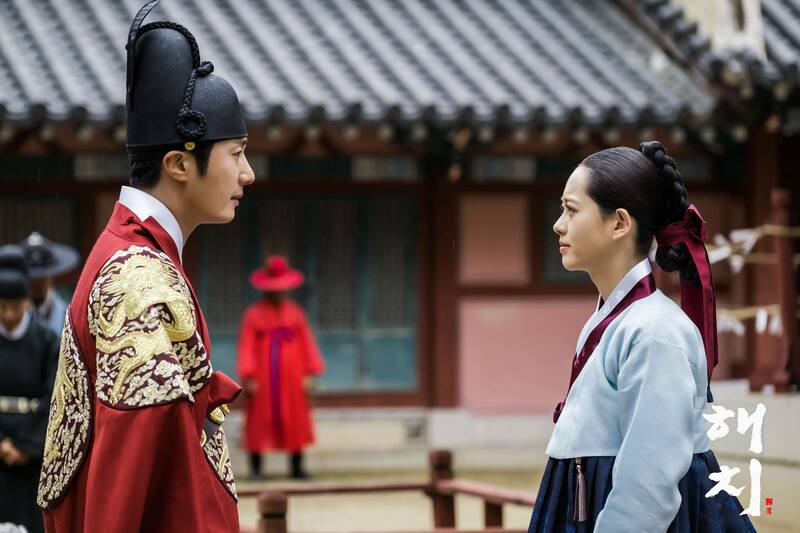 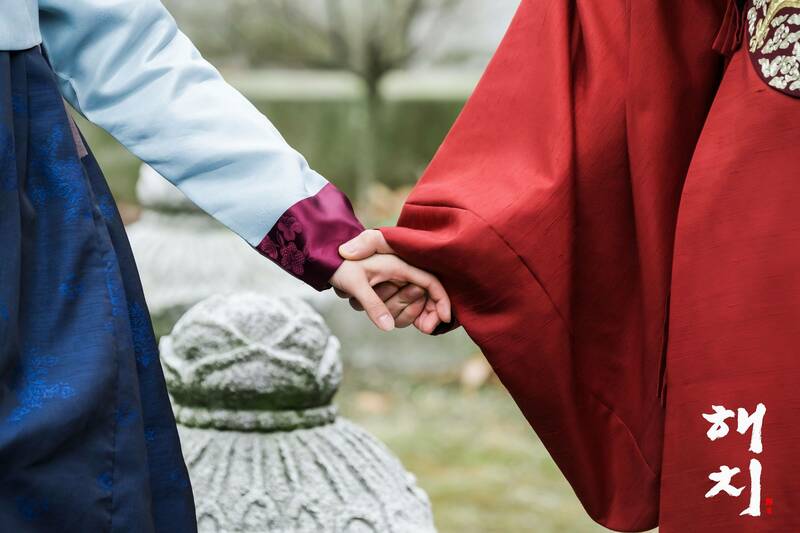 Park Moon-soo is preparing for the state exams, and Yeo Ji is a damo for the Saheonbu, the organ responsible for inspections in the Hanyang area during the Goryeo and Joseon dynasties. 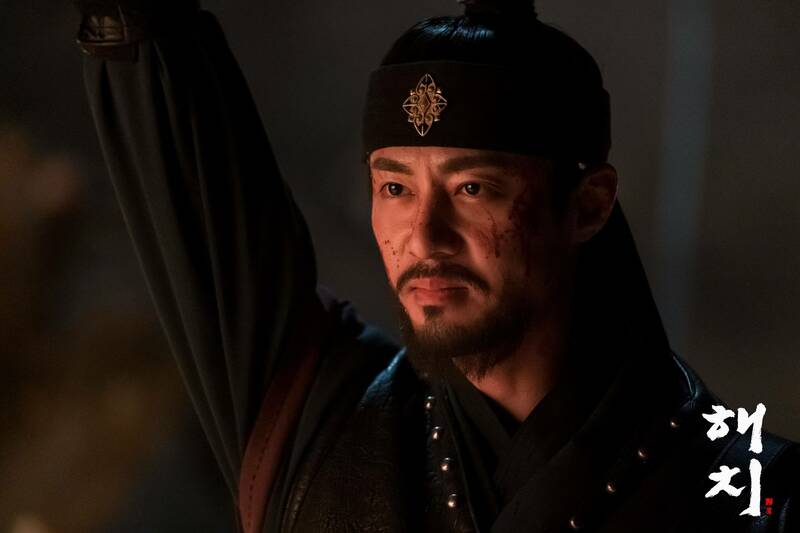 The drama is an adventure following the three rising stars of their age as they join forces to fight for justice and for the reform of the Saheonbu. 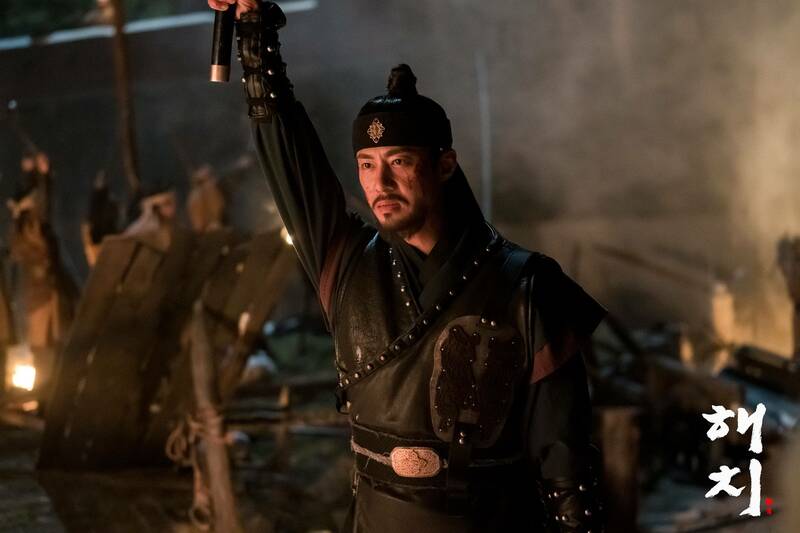 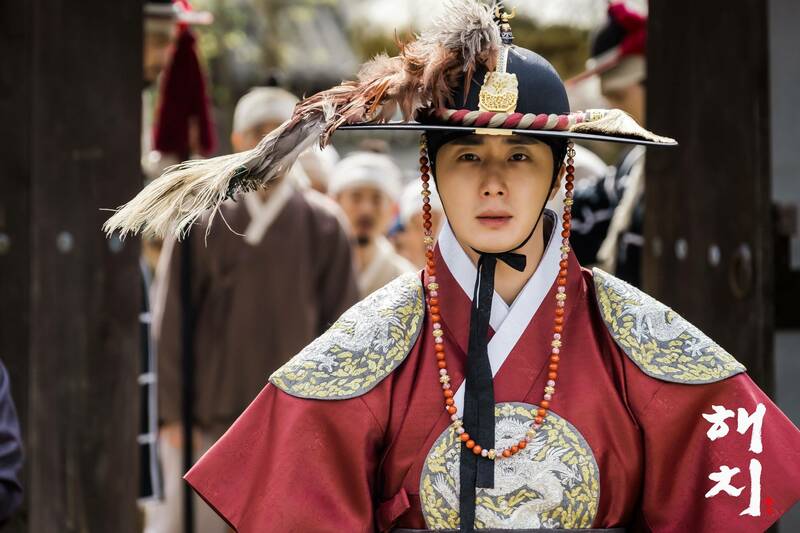 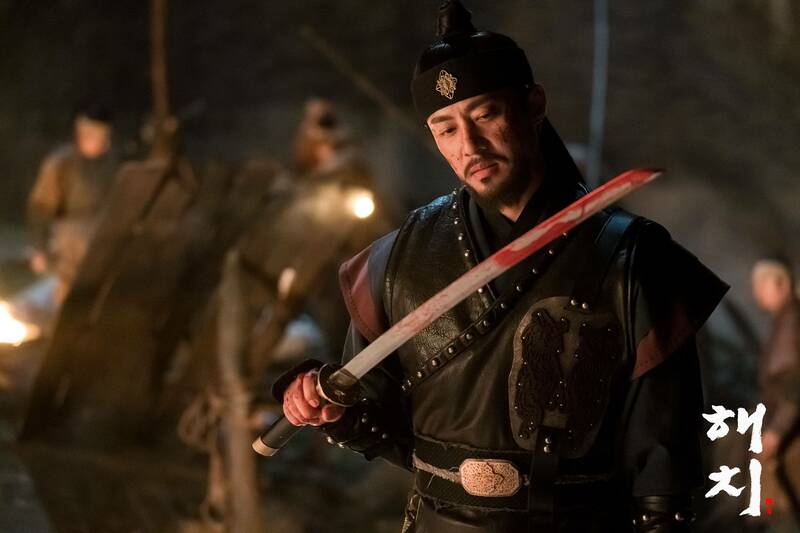 [Photos] New Stills Added for the Korean Drama "Haechi"
[Spoiler] Jung Il-woo Crowned on "Haechi"
Peek Into the Hard Work Behind the Scenes of "Haechi"
[Photos] New Park Hoon Stills Added for the Korean Drama "Haechi"
[Videos] Character Teasers Released for the Upcoming Korean Drama "Haechi"
[Photo] New Poster Added for the Upcoming Korean Drama "Haechi"
Kim Kap-soo to Make Special Appearance in "Haechi"
[Video] New Teaser Added and Cast Updated for the Upcoming Korean Drama "Haechi"
[Posters + Video] New Posters and Video Added for the Upcoming Korean Drama "Haechi"
[Photos] New Stills Added for the Upcoming Korean Drama "Haechi"
[Video] 2nd Teaser Released for the Upcoming Korean Drama "Haechi"
[Video] Teaser Released for the Upcoming Korean Drama "Haechi"
[Video] Lee Seung-gi and Suzy's First Teaser for "Vagabond"
[New Drama] Joseon Adventure to Begin in the Fall With "Haechi"
[Orion's Daily Ramblings] Go Ara Offered Leading Role in Historical Drama "Haechi"
View all 313 pictures for "Haechi"